Pictures & Video: Portland Thrill The World Halloween Dance Practice Starts This Weekend! The 2014 Portland Thrill The World / Thrill Dance takes place on October 25th at 3PM! Practices begin this weekend and continue every Friday and Sunday throughout October. 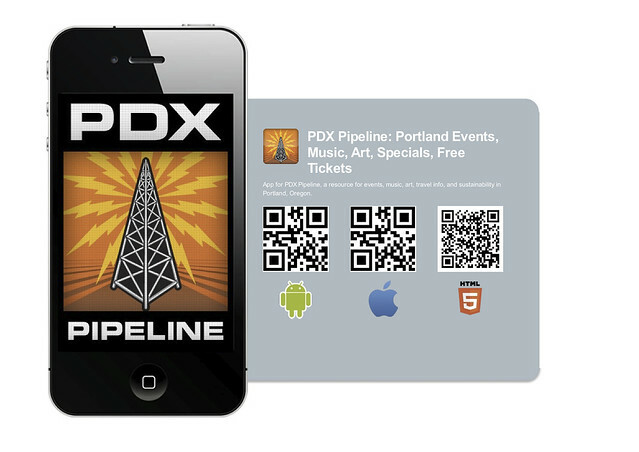 Check out PDX Pipeline for Thrill The World FAQ, many Portland PICTURES & Videos here.